Showing results by narrator "Tiffany Jana"
Everybody's biased. We all harbor unconscious assumptions that get in the way of our good intentions and keep us from working harmoniously and effectively with other people. In our increasingly diverse society this can be a real stumbling block. 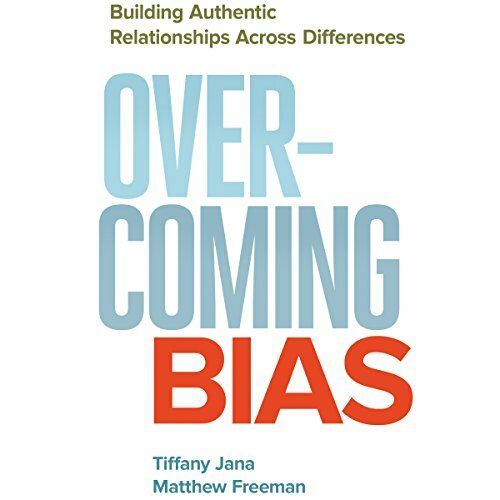 Tiffany Jana and Matthew Freeman - consultants who also happen to be a biracial couple - argue that ultimately the only way to really overcome bias is to focus our energy on building relationships.